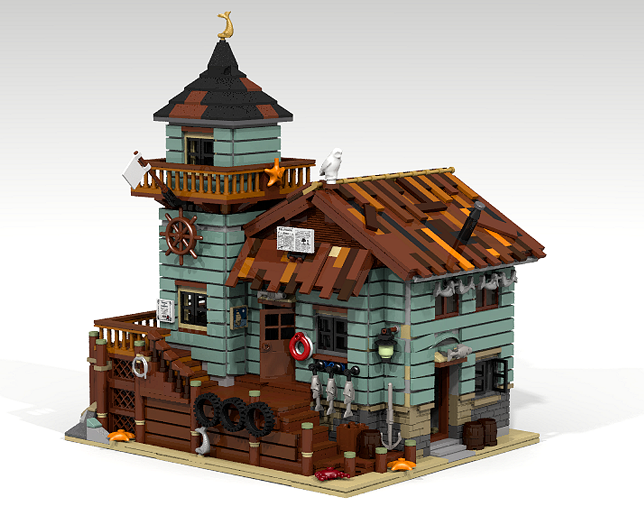 The Old Fishing Store by robenanne is the next project to achieve 10,000 supporter votes for the first review period of 2016, and it is well worth it! I mean, look at this building! It oozes character, and would look amazing in anyone’s collection. It joins the Modular Train Station, Gingerbread House and Fossil Museum. I wonder what comes next to achieve the acclaimed 10,000?